Thanks to the recent release of Guardians of the Galaxy, Marvel Studios have finally hit double digits. Although Marvel characters have been showing up on cinema screens almost annually since the release of Blade in 1998, the giant of the comic book industry only recently began adapting their characters for cinematic success outside of the control of other studios. 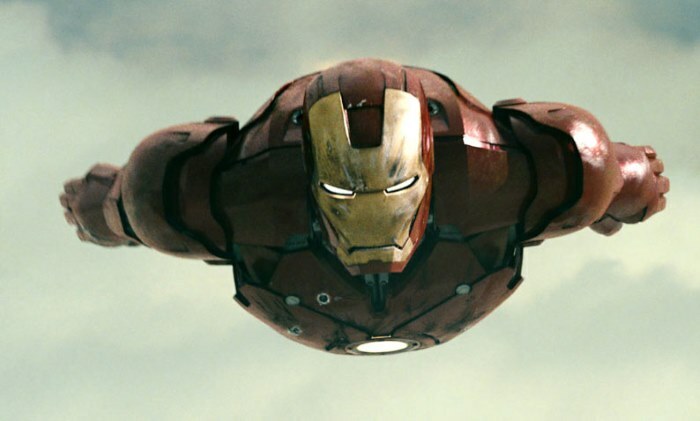 The release of Iron Man in 2008 was Marvel’s first attempt at building their own movie universe and they’ve remarkably managed to follow up with 9 films in the years since. 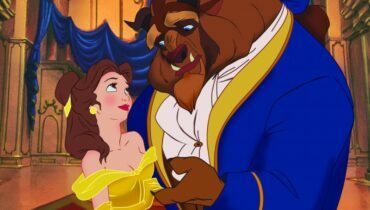 It’s no small feat, especially as they still don’t own the rights to some of their most recognisable characters (Spiderman is over at Sony, Fantastic Four and X-Men at Fox), but Marvel has managed to pull-off the seemingly impossible. Not only has the Marvel Cinematic Universe brought some lesser known properties to box office success, but it finally had the big superhero team-up which comic book fans have been waiting decades for. Iron Man 2 made a lot of fans nervous. Marvel was moving into sequel territory for the first time and a sequel to Iron Man seemed like a no-brainer. However, Iron Man 2’s muddled plot made it seem like Marvel was going to have trouble bringing all these characters together. The SHIELD stuff feels forced in, Tony doesn’t quite have the dark emotional arc that the filmmakers are aiming for and the story lacks the tight, breezy pace of the first movie. There’s still some fun stuff – Downey Jnr is charming, the Monaco sequence is exhilarating and Sam Rockwell’s clearly having fun as the villainous Justin Hammer – but it just doesn’t work. To Thor’s credit, the movie was proof that Marvel could make any of its characters work on the big screen. 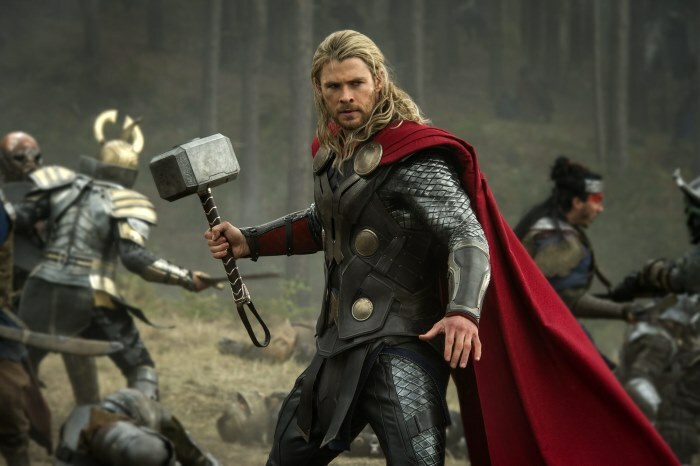 Chris Hemsworth was perfectly cast as the God of Thunder and his charismatic performance brings the movie together. However, Thor feels cheap and tiny. Grounding Thor in a tiny New Mexico town for most of the movie may make sense for his character’s arc and the movie does lay a lot of framework for future Marvel movies, but it doesn’t make for an engaging blockbuster. Like Iron Man 2, the SHIELD subplot also feels like a detour and by the time the movie gets back to Asgard in the final act the movie has lost all of the goodwill Hemsworth has built up. 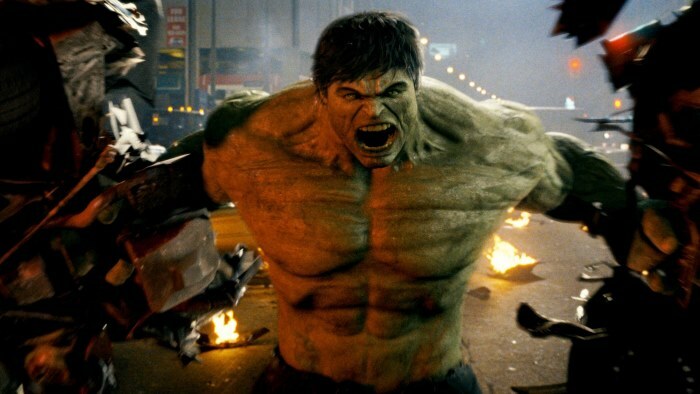 The Incredible Hulk is probably Marvel’s most forgotten about movie, but there’s a lot in it that works. Blazing through Banner’s origin and having the scientist on the run right at the beginning of the movie skips a lot of pointless build up, and the movie’s big action sequences – the favela chase, campus confrontation and final fight with Abomination – all work really well. However, although it’s watchable and well-made, it feels like a standalone movie and Edward Norton’s miscast performance really made it hard to see how the Incredible Hulk would mesh together with the rest of the Marvel Cinematic Universe. The Dark World was a massive improvement on the first Thor movie and it’s a much more confident outing for the character. The sequel feels more comfortable with its cosmic roots and wisely doesn’t tie the bulk of the action to Earth. Game of Thrones veteran Alan Taylor brings some much needed action chops to the movie’s direction and the climactic action sequence – which literally takes places on multiple worlds – is inventive and thrilling. 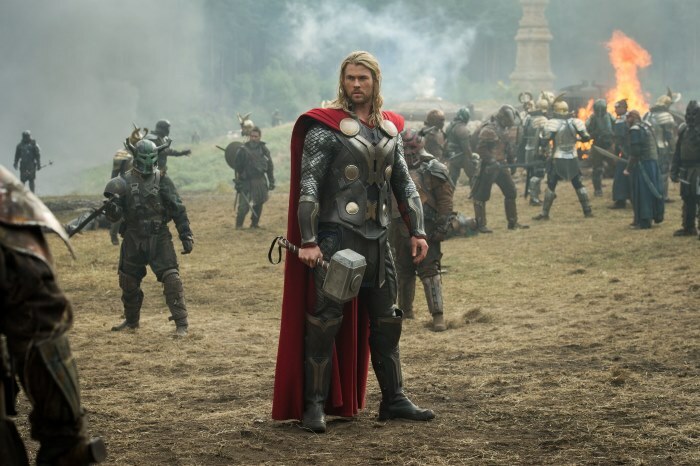 The Dark World also makes better use of its secondary cast of characters, particularly when it comes to Thor’s Asgardian allies the Warriors Three, Lady Sif and Heimdall. Sadly, the movie squanders its promising main villain, the Dark Elf Malekith, in what seems like a conscious effort to make more room for Tom Hiddleston’s always entertaining performance as Loki. Unlike other Marvel characters, it’s hard to see what direction future Thor sequels will go in, but The Dark World shows much more promise for the character in a standalone setting. Marvel exploded right out of the gate with Iron Man. The movie really showed what Marvel had to offer to cinema-goers and it promised great things for the company’s lesser-known characters (it seems crazy to think now but before its release most non-comic book fans didn’t have a clue who Tony Stark was). Most of Iron Man’s success is laid on the shoulder of Robert Downey Jr’s career-saving, tour-de-force performance and, while it’s true that he lights up the screen in every scene and is the embodiment of Tony Stark, the rest of the movie is no slouch either. While it lacks the big action sequences of future Marvel movies and even skirts towards looking cheap at times, Iron Man had an exciting pace and above all else a fun sense of enjoyment. 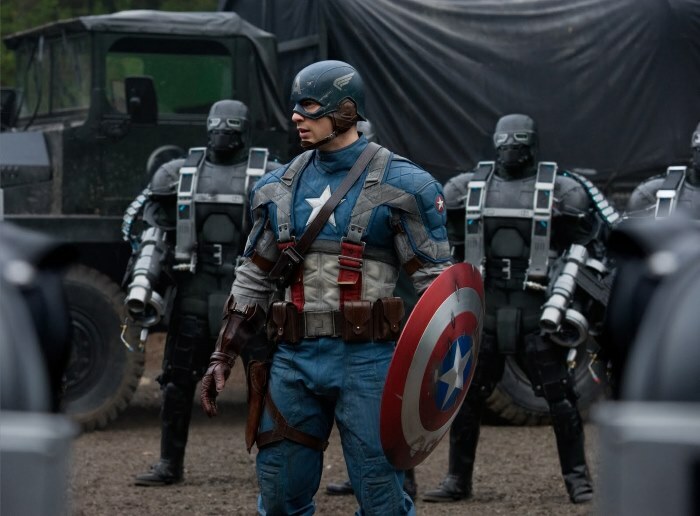 Many Captain America fans weren’t sure how the earnest patriotism of the character would work on the big screen. In the wrong hands, the First Avenger could have been a chest-bumping, jingoistic display of ‘pure’ American values which wouldn’t go over well with modern superhero movie audiences (and probably with limited overseas appeal). However, not only did the WWII-set movie perfectly capture the optimistic tone of the character, it was a fun blast when it needed to be. The First Avenger makes full use of its period setting and the genuinely emotional ending doesn’t squander the inevitable fact that Steve Rogers somehow has to get to modern day by the end of the movie. 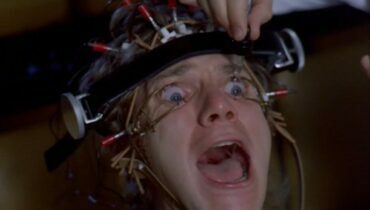 The announcement of a Guardians of the Galaxy movie was confusing news even for comic book fans. Like Thor, it was always going to be a difficult adaptation but, unlike The God of Thunder, the comics had never really been one of Marvel’s big hitters and its intergalactic setting conjured up uneasy memories of DC’s cinematic flop Green Lantern. However, yet again Marvel laid these fears to rest and delivered a fresh, funny and very, very different take on the superhero genre. Guardians was a big departure for Marvel’s debatably ‘safe’ previous efforts but it proved that its fanbase was ready for a big crazy space opera. Completely unlike anything else in the Marvel Cinematic Universe yet still entrenched in the building blocks of the series (Thanos finally gets a speaking appearance and the Infinity Gems are all coming together), it’s expected that the success of Guardians will confidently pave the way for bigger and more cosmic things. Iron Man 3 was yet more proof that Marvel was willing to shake things up even when it came to its most reliable characters. Taking Tony Stark back to basics and keeping him out of the Iron Man suit for most of the movie seems like a gamble, but it was definitely one that paid off (the reveal of the Mandarin is also a big departure from the comics – much to the ire of many diehard fans). 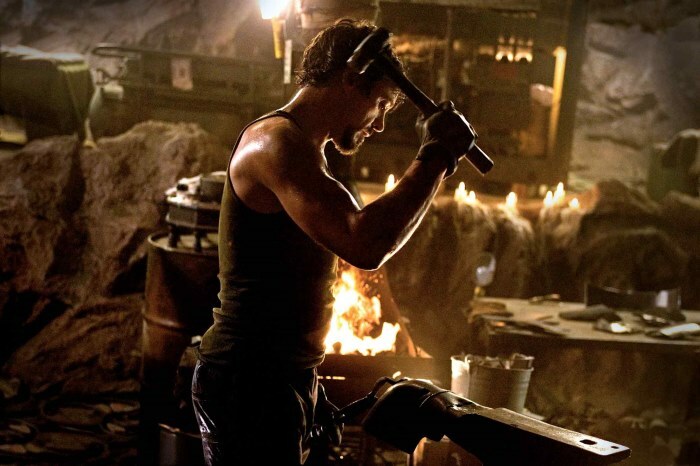 Tony gets a proper, introspective arc (as teased in Iron Man 2) and even the movie’s big action sequences – like the Air Force One rescue and the Mandarin mansion assault – have a much more effective practical approach. With cult director Shane Black at the helm, Iron Man 3 fizzles to life and the sequel feels fresh and new. 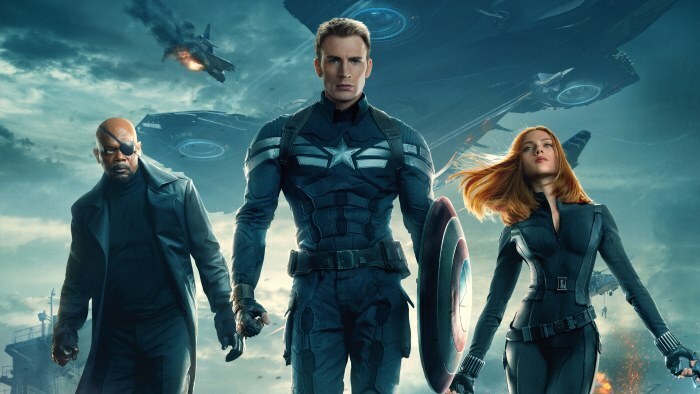 Like Iron Man 3, The Winter Soldier doesn’t feature any of the big, cosmic super weapons usually found in Marvel’s line-up, but it still manages to raise the stakes in a way that could have big repercussions for the Marvel Cinematic Universe. Opting for a personal focus on the titular superhero, the movie’s stylish, genre-mashing approach (which is part espionage/conspiracy thriller and part superhero drama) is pulled off expertly and The Winter Soldier barrels constantly forwards at a breathless pace. The sequel also manages to find room for its ensemble cast of secondary characters and as a result feels like it’s just stepped off the pages from its stellar source material. 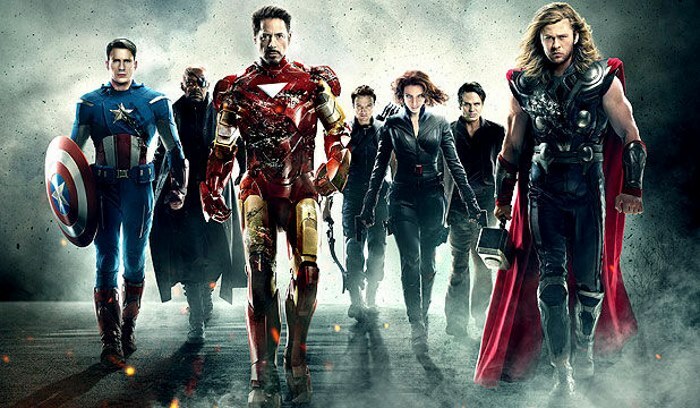 The Avengers has an undeniably shaky start, but when it gets going it becomes the perfect superhero movie. Joss Whedon manages to combine the four big Marvel franchises together naturally and he deftly finds a way to bring the strengths of each character to the mix (even SHIELD’s presence finally feels right). The Avengers could have easily been a bloated, disjointed mess but everything works together in harmony – even Loki gets his time to shine as the villain and Mark Ruffalo’s performance as the Hulk very nearly walks away with the movie. A sheer comic book blast, the cinematic superhero team up was something that comic book fans have been waiting for decades for – and it really didn’t disappoint.